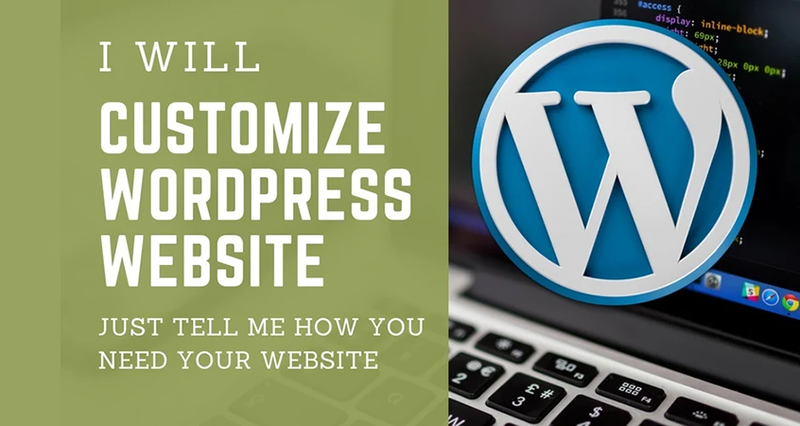 Searching for one who can professionally build, customize, edit your WordPress website? If yes, then you have landed on the right Service. 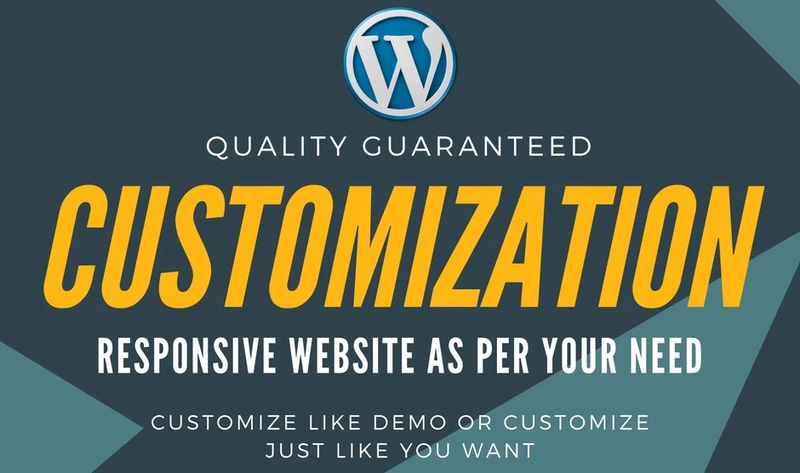 WordPress Customization according to your brand is one of the most important part. I'll customize and design your site according to your business demand, that helps you to boost your business. ✔ Header, footer, sidebar, coloring, font, icons, favicon etc customization. ✔ Redesign or edit your WordPress existing design. ✔ Update your website to modern design. ✔ Make your Website Mobile Friendly . So, for any kind of WordPress Customization, Feel free to contact me.